I live in the Chicago area which is Zone 5 on the U.S.D.A. Plant Hardiness Zone Map. The zones in the U.S. are classified on the basis of their temperatures in winter - the coldest of winter temperatures in Zone 5 may reach anywhere between -20 to -10 F.
To ensure greater success with your garden, choose plants that are rated for the zone in which you live. 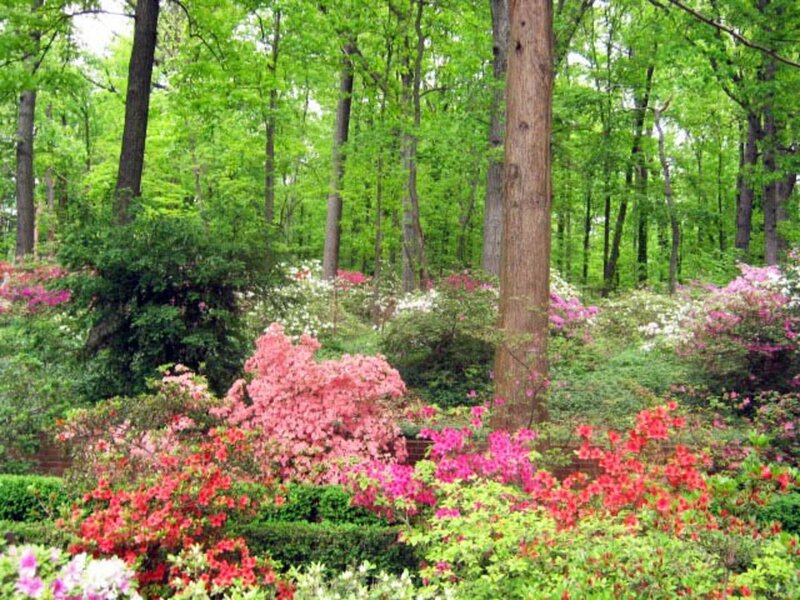 You will experience less stress and so will your flowers, shrubs and trees. Flowers that are perennials in warmer climates may be grown in Zone 5 as annuals such as lantana, hibiscus, and fuchsias. 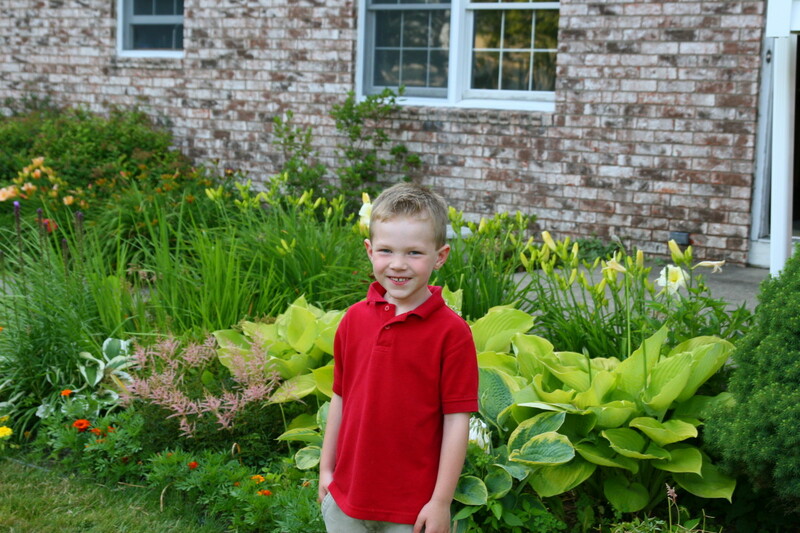 Read on as I recommend my favorite easy-to-grow garden favorites that thrive in Zone 5. 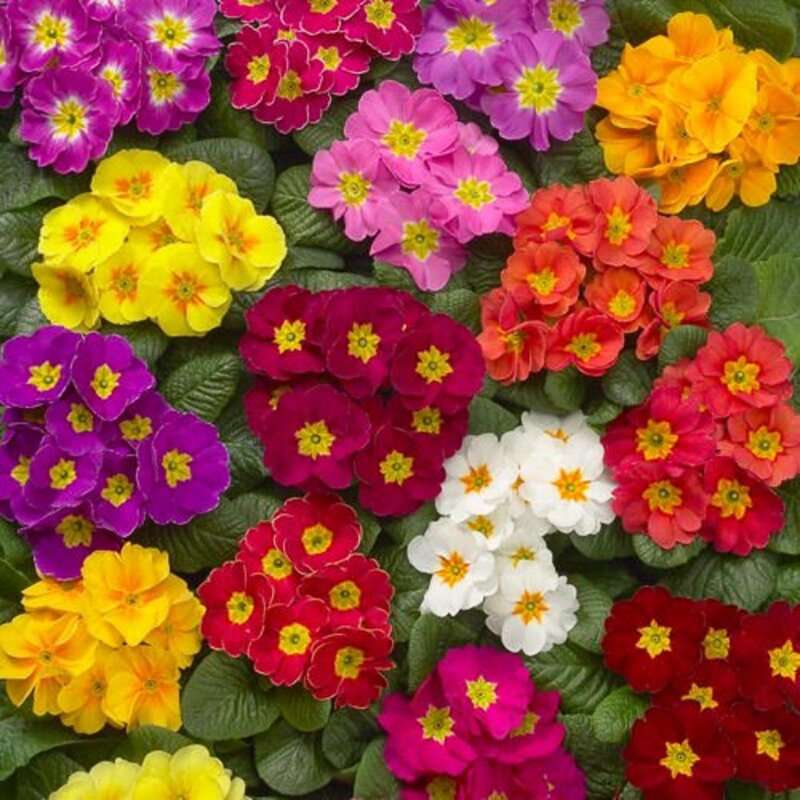 Perennial flowering plants are gaining in popularity. Gardeners enjoy them for several reasons: you don't need to plant them each year, they save you money, and they provide beautiful and interesting blooms. Many of them attract butterflies and birds. Planning is essential with perennials. 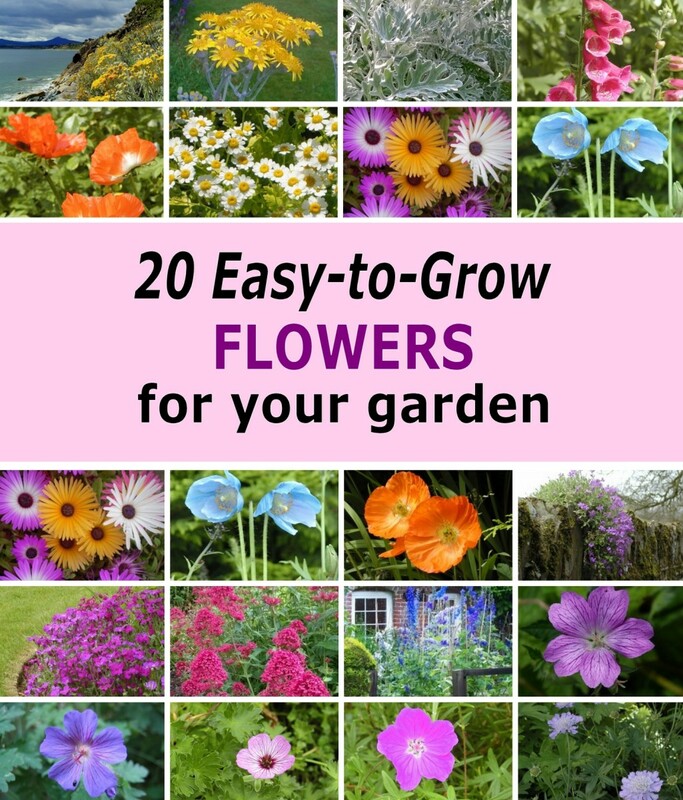 Be sure to read how big they will grow, when they flower, and the color of their blooms. The most interesting perennial gardens by far have four season interest. 1. 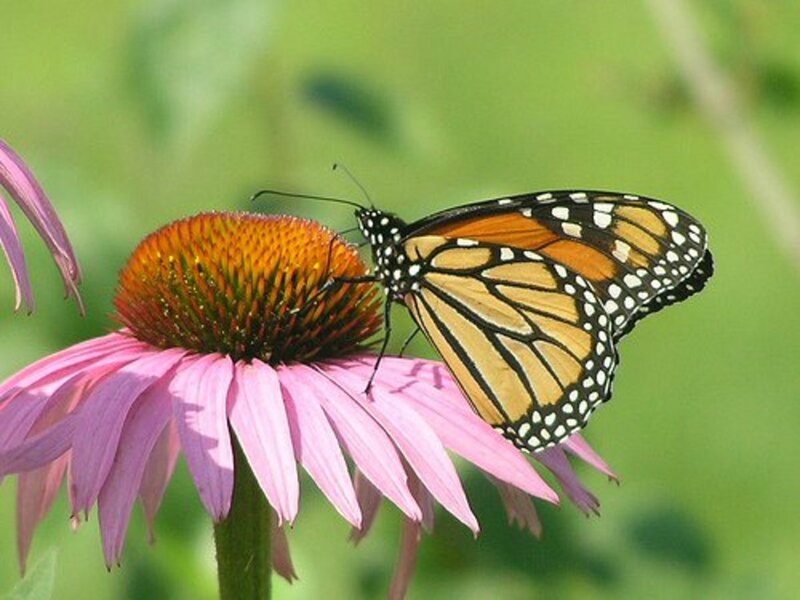 Purple Coneflower (Echinacea) - A perennial garden favorite and an Illinois native. The daisy like flowers are cheery and butterflies and birds love them. A popular, low maintenance and long-lived plant. 2. Phlox Paniculata 'Becky Towe' - Summer blooming phlox are generally taller, more upright and clump forming than the spring blooming varieties. This one has salmon colored flowers with a magenta eye. The neat variegated foliage adds interest to your garden. 3. Baptisia 'Midnight Prairie Blues' - Baptisias are vigorous shrub-like plants that have attractive blue-green foliage and sweet pea like blooms that are followed by dark seedpods. This one is extremely long-lived, easy to grow and floriferous. 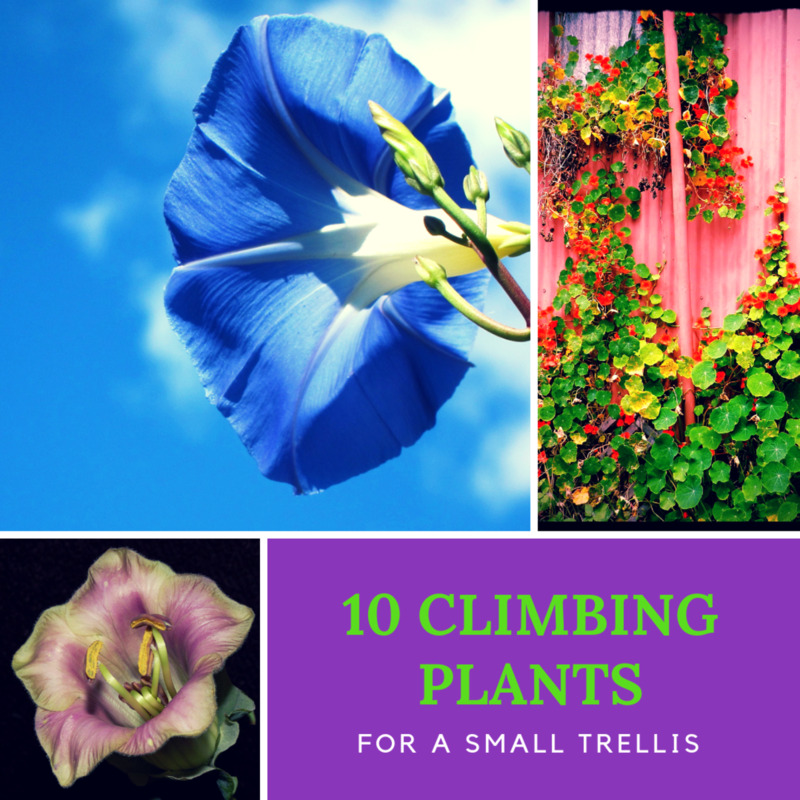 Features pretty periwinkle blue flowers and is known for being rabbit resistant. 4. Campanula 'Pink Octopus' - These easy care plants are great for borders and rock gardens. This one features unique Japanese lantern buds which open to striking pink, octopus-like flowers.The blooms gracefully flutter down from upright flowering branches. A great trouble free variety. 5. Black-Eyed Susan (Rudbeckia Goldstrum) - Beloved by generations of gardeners, rudbeckias are vigorous, colorful and showy. Easy to grow in sun or part shade. They are versatile, have a long bloom time, and make excellent cut flowers. The golden yellow daisy-like flowers have distinct dark brown central cones. Annuals are plants that germinate from seeds, grow, flower, produce seeds and die in one season. In the Zone 5 garden, annuals begin to flower in early summer and continue to bloom until killed by freezing weather. Select them carefully and they will fit almost any situation in your garden. They are great for edging, accents, a cutting garden, containers, and fillers in your perennial garden. * Vinca - Look like impatiens, but loves the sun. My plants of choice for "brown-thumb" types or beginners. Easy to grow, low maintenance, and comes in a variety of colors. * Zonal Geraniums - What's not to love! Just remember to deadhead so they keep blooming all season. I always gravitate to the coral and bright pink ones for my garden. 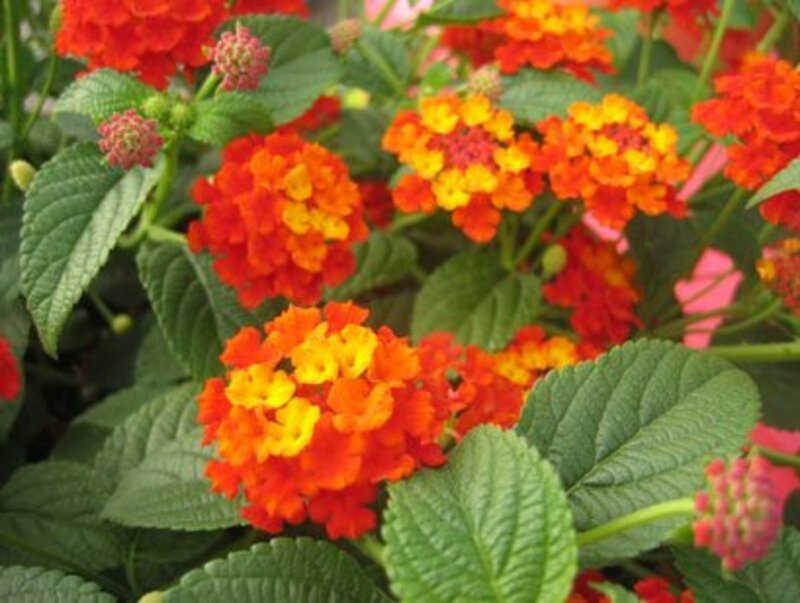 * Lantana - Drought tolerant, very colorful and attracts butterflies. * Petunias - Easy care and the wave, trailing varieties look great cascading down the sides of containers or window boxes. I'm partial to purple ones. * Coleus - Grown for their colorful foliage, so many stunning combinations! Look great in the garden or in containers. * Calibrachoa - Fantastic colors plus hummingbirds and butterflies love them. * Scaevola - Trailing types are great in pots and hanging baskets. I'm love the lavender-blue ones paired with yellow and orange flowers. * Dahlia - Vigorous, upright, mounding plants in a range of colors. Good for cutting and cold tolerant. * Begonia - Great bloomers all season, like well drained soil. 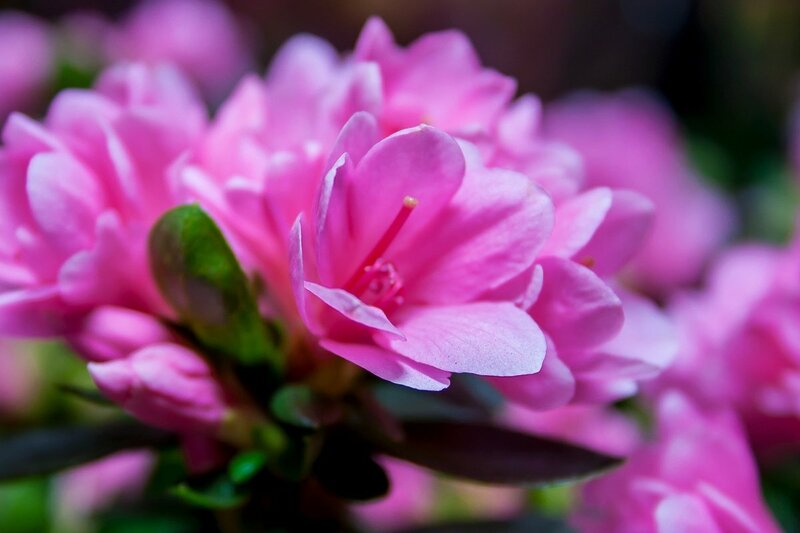 Zone 5 Gardens wouldn't be complete without flowering shrubs. 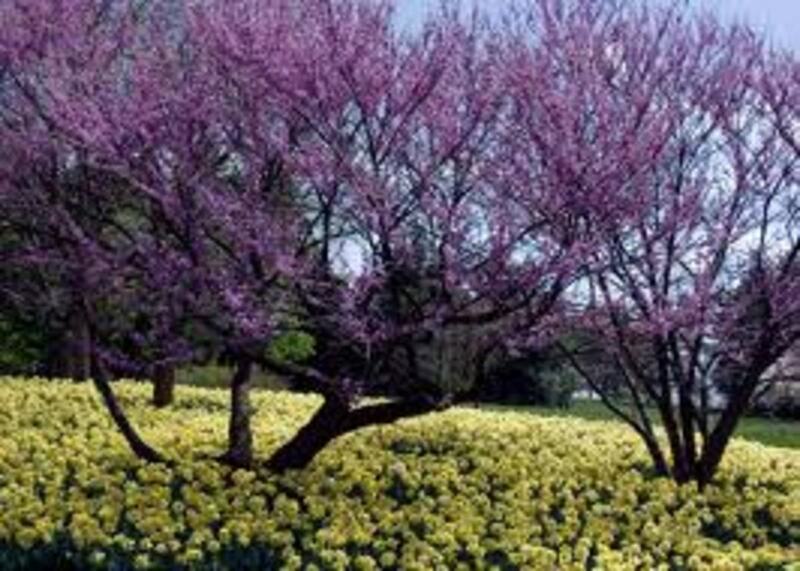 They provide seasonal color and good structure for garden beds along with winter interest after the growing season ends. Make sure to give them a good start by carefully planning where they will be planted. I can't tell you how many times I've seen shrubs planted too close together or too close to the house or sidewalk. 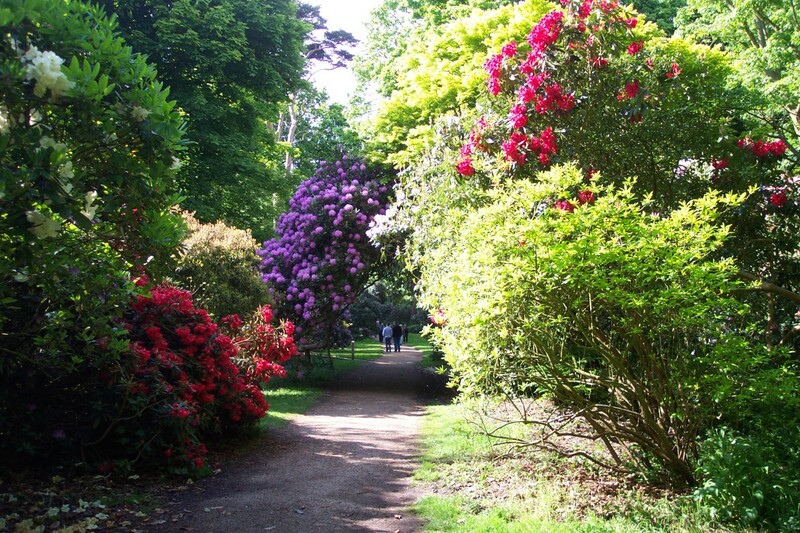 Consider the mature size, the form, and the flowers of the shrubs. Space them according to the care directions so they have room to grow and thrive for many years of enjoyment. Cotoneaster - Tiny pink flowers in May and cranberry-like red berries in fall. Leaves provide great fall color. Attracts birds. 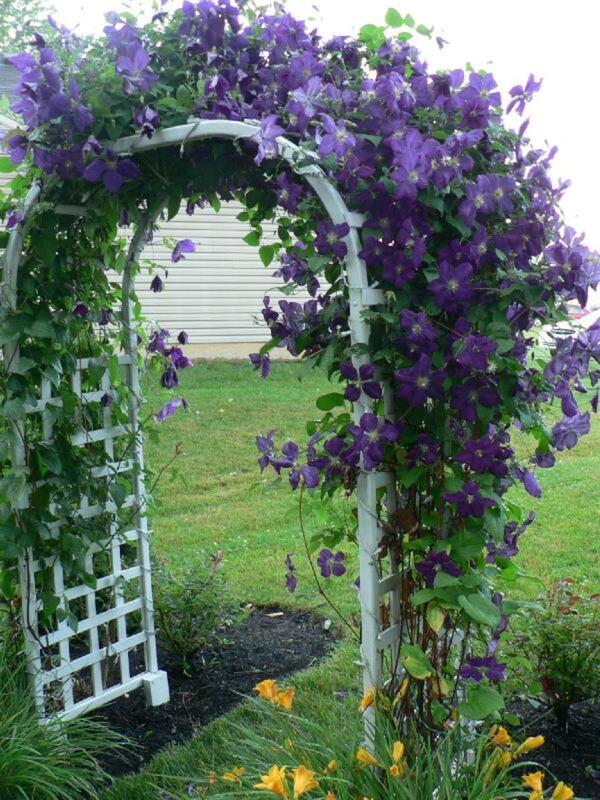 Comes in varying sizes from 2' - 3' to 8' - 10' varieties. Dogwood - Adaptable and vigorous flowering shrubs. I especially like the types with bright red stems - stunning! They add much needed color to the winter garden. 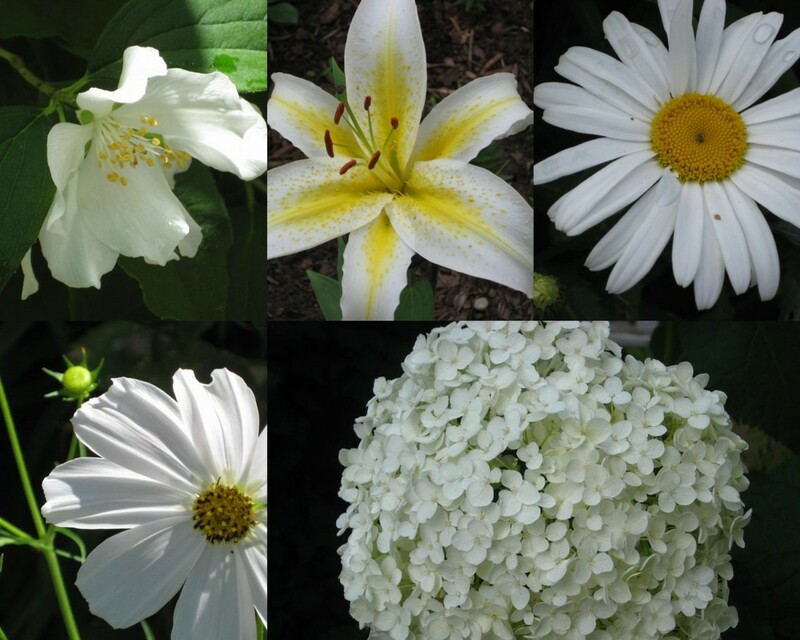 Yellow, white or pink blooms in spring or early summer. Forsythia - Ahhh springtime has arrived! Masses of yellow blooms and good for cutting. Needs well drained soil. 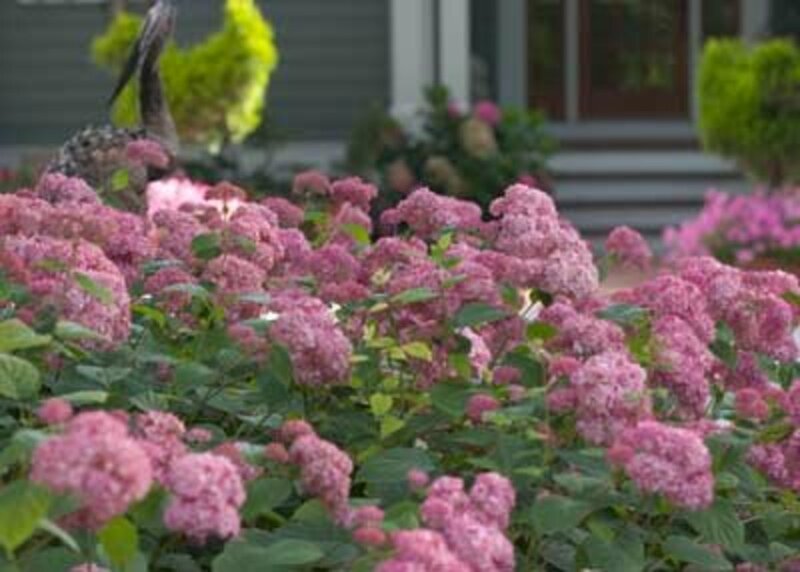 Hydrangea - Provides a big splash of color to the garden with their large, showy flowers. Old-fashioned plants that are enjoying a resurgence of popularity. The new "Invincibelle Spirit" is one I'm going to check out this season. A portion of sales from this hardy, pink hydrangea will be donated to The Breast Cancer Research Foundation. Mock Orange - Reblooming shrub with luscious, fragrant white flowers. The dwarf variety is especially recommended and easy care. I've planted one near our patio - smells wonderful and butterflies. 1. Barberry Golden Ruby - Very adaptable shrub, but will not tolerate wet conditions. The foliage emerges bright orange and matures to a pretty burgundy tint with a golden ring. 2. 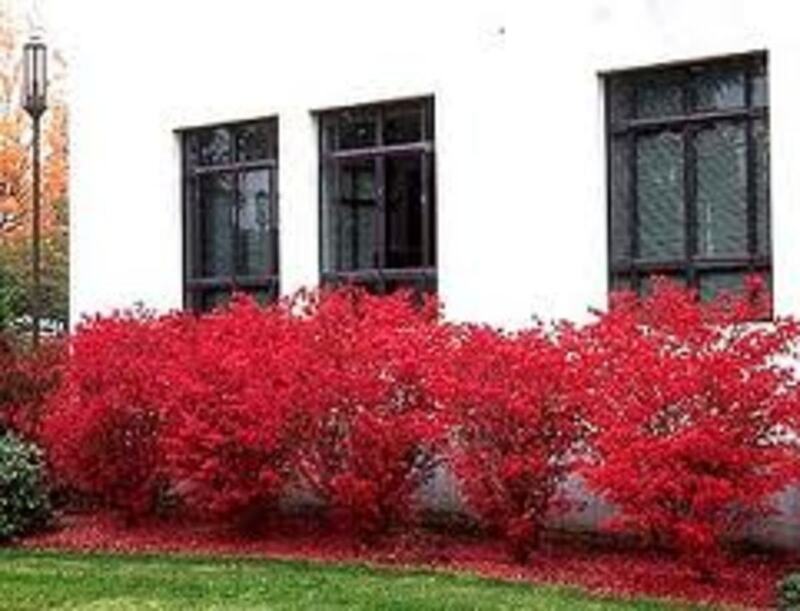 Burning Bush Compacta - The brilliant red fall color makes the burning bush a very popular choice for gardens. A versatile, easy care shrub which can be used as a hedge or screen. I've always loved this shrub - so reminds me of autumn! 3. Smokebush Golden Spirit - Lovely round leaves that emerge gold to lime green in the spring. Summer foliage matures to a rich green. The show stopping fall color ranges from pink, orange and coral to red. 4. Viburnum Summer Snowflake - This cutey is compact and typically reaches 3′ to 5′ tall. In spring, this viburnum variety blooms with clusters of snowflake-like white flowers.In fall, the foliage turns a rusty red to bronze. The bright red berries are relished by birds. 5. Witchhazel - Sprouts yellow flowers in late October to early December. This native plant is valuable for naturalized areas and large shrub borders. Foliage turns a cheery bright yellow in fall. Thanks for stopping by! Please leave a comment. This is very informative, thanks for sharing.